We have now raised a massive £5800 for the Dr Sykes Memorial Fund. Thank you to everyone who has donated so far. Thank you to everyone who donated, helped and baked at our Coffee & Cake day on 6th September. 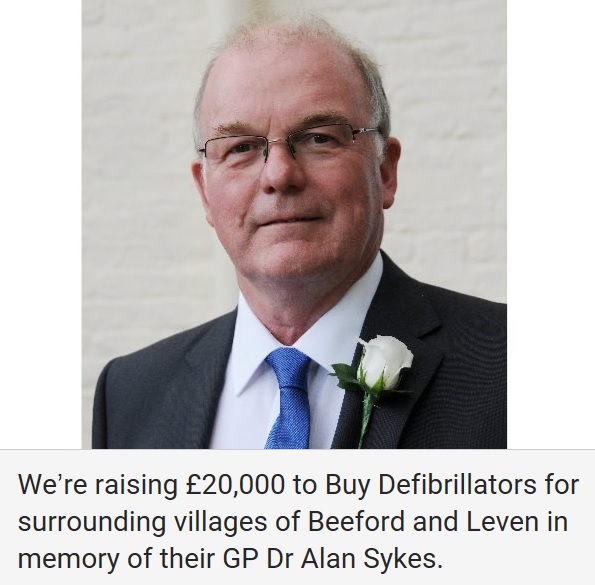 We raised an incredible £1133 towards the defibrillators in memory of Dr Sykes. Well done to the ladies working in the Pharmacy who have raised a massive £1182.00 for Cancer Research UK doing the Pretty Mudder event in York on 25th June. Thank you to all of our patients who have donated to the Dove House collection box at Beeford. We have raised £13.80. Thank you to all of our patients who have donated to the Dove House collection boxes. We have raised £7.91at Leven surgery and £22.84 in the pharmacy. 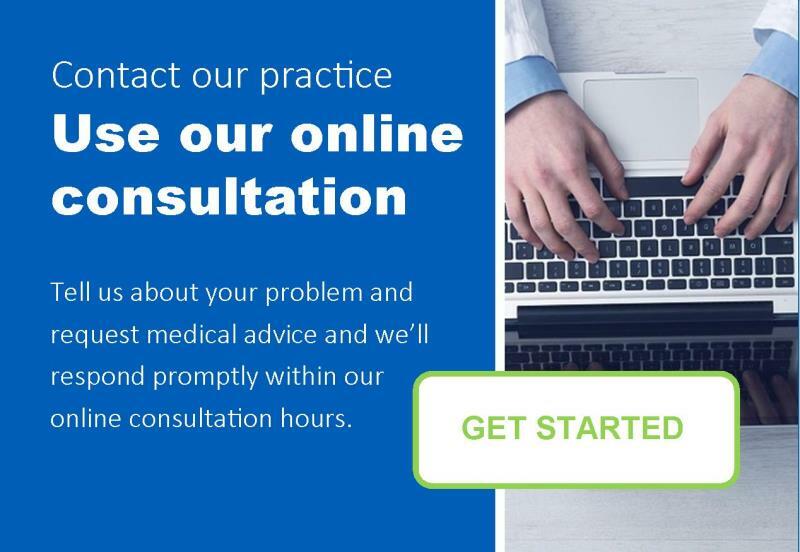 We would really appreciate it if you could give our practice some feedback and let us know whether you would recommend us to your family and friends. This can be done by clicking on the link on our website or by picking up a questionnaire the next time you are in the surgery. If you would like to share with us your views and ideas about our pratice then we would love to hear from you. We are looking for patients to join our group and come to our meetings / take part in online surveys. If you would like to join - click on the link on the far right of the page “Have Your Say” and then click “Patient Group”. Alternatively speak to a Receptionist the next time you are in. Your suggestions and thoughts are important to us. Sign up today. If you would like a chaperone when you attend the surgery please advise the receptionist when you attend for your appointment. Wondering where to go for advice / information? We now have a 'SIGNPOSTING CHAMPION' who will be able to direct you appropriately. Ask at Reception or telephone the practice and ask for Andrea. The service is available between 9.00am - 2.00pm Monday to Friday. With effect from Thursday 3rd January, we will offer GP, Nurse and Health Care Assistant appointments between 6.15pm-8.00pm every Thursday. This means when you phone us or call in to the surgery to book an appointment our receptionists will be asking you for a brief description of your problem. 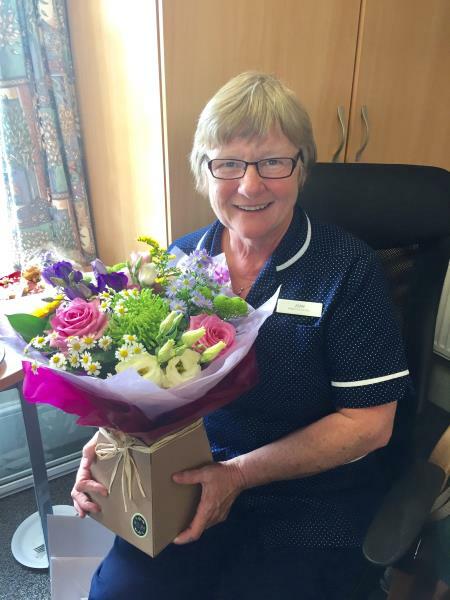 Our lovely practice nurse Joan retired today after working for us for 32 1/2 years. We would like to wish her a very long and happy retirement. If you would like ideas for local groups or activities, please click here for Leven area or here for Beeford area. To take part in the Leven & Beeford Medical Practice Friends & Family Survey and to write your review - please click the above link and it will take you to a new page "I Want Great Care" it will open on our surgery listing all of our doctors. Just select the Doctor you would like to leave a review for. This will then take you to the survey. Help Improve Care For The Next Patient. Rate And Review This Surgery. We appreciate you taking the time.